Article first published as Book Review: The Unlikely Pilgrimage of Harold Fry by Rachel Joyce on Blogcritics. 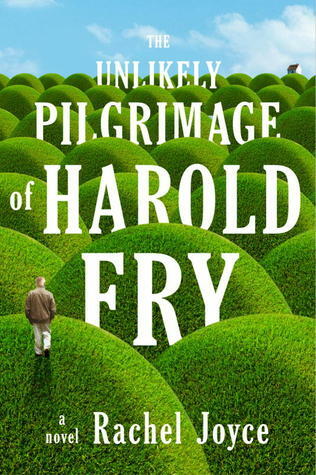 The Unlikely Pilgrimage of Harold Frystarts with a wonderful premise. Harold Fry, a man retired from work, life, and love, receives a letter from an old friend. She is dying of cancer and wants to say goodbye, which she does in the letter. Harold writes a short response back, but when arriving at a post office box to mail it he passes along and starts walking. Eventually it is a walk which takes weeks as he becomes convinced his friend Queenie will stay alive as long as he is walking toward her. The walk gives Harold and his wife left at home plenty of time to consider many things. How did they live their lives, what is their relationship with their son, what is their relationship to each other? Do they love each other? What happened to the romance which bloomed early in their marriage? While the book focuses on Harold’s walk, the reader is watching his wife Maureen’s reaction as much as Harold’s musings. The absurdity of the walk is one of the reasons it attracts us. Harold is not a walker before this. He is not even in shape and he is not young. He does not love nature and he does love his comforts. Yet he embarks on the walk with no clear intention, no supplies, and a pair of yachting shoes to complete several hundred miles of walking. Along the way he meets a host of characters who serve as foils to his thinking, thus pushing him forward physically and emotionally. It is in his reflections that author Rachel Joyce teeters on the cliff of “the obvious.” Just how many more things is Harold going to reflect on from his past? But just when it becomes too much, a new group of characters emerges as Harold is joined in a now public pilgrimage. Joyce has a keen eye for the public and excels as she creates a cast of characters which are all too realistic next to Harold’s quasi-spiritual pilgrimage. While everyone else wants to saint him we begin to see him in a new light — a light which shows his human failings while only making him more endearing to the reader. In other words, Joyce has created a work in the epic tradition of the quest. From the outset of literature no theme has been more prevalent. From the Odyssey to Huckleberry Finn to to Marilynn Robinson’s , the quest for something more is a reflection of a human longing. Joyce has created a character we admire because in part we want to be him. We want to seek out on a new journey with only our wits to save us (gasp–he does not even have his cell phone). We want to meet physical, emotional, and spiritual dilemmas and push through them. We want to be challenged and then succeed beyond our own expectations. Like any good quest, the Harold Fry we meet at the outset of the novel is not the Harold Fry we goodbye to at the end. Much of what happens or is revealed toward the end of the book alters your perception of what has occurred, so I’ll resist any temptation to spoil the plot for you. If the book has any success you can count on a movie. 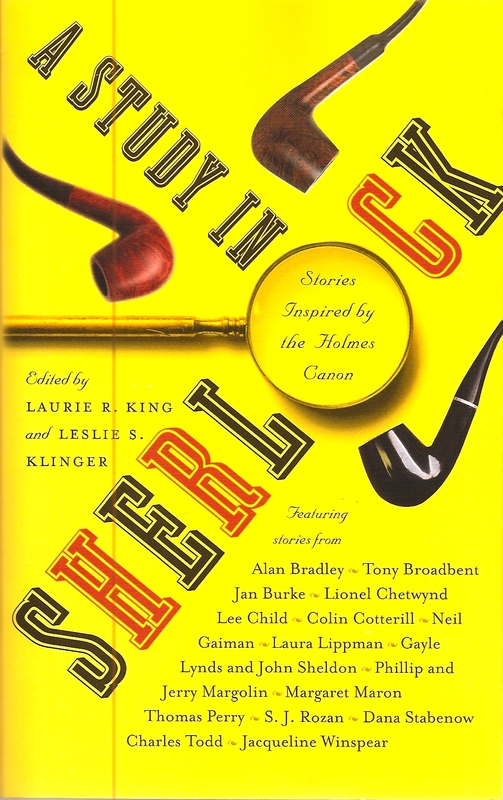 Joyce is a playwright for the BBC and much of the book could be dropped on screen as is. This is not a critique of it since as a novel, it still works.